The best part of getting over a harsh Canadian winter is that we are rewarded in spring with the gift of sweet, sweet maple syrup. 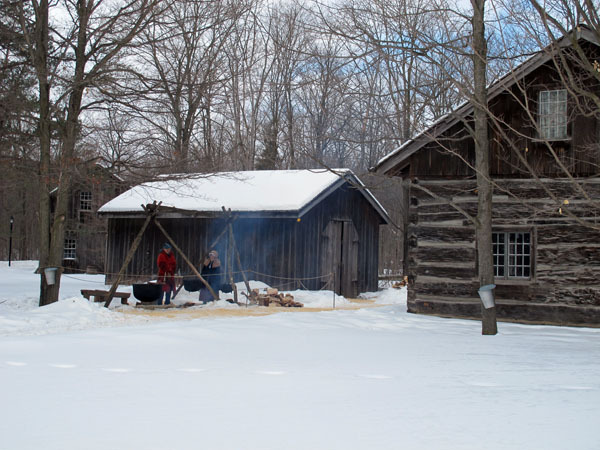 Last year we headed to Westfield Heritage Village for their Maple Syrup Festival which kicks off March 4 this year. To get to Westfield it’s only a short 20-25 minute drive from downtown Hamilton to the town of Rockton. Having lived in Toronto, I always appreciate how easy it is to access places like Westfield, Christie Conservation and the like from Hamilton; no traffic, easy driving through Dundas and a stop for a coffee at Detour Cafe on the way – I love it! Because of the relative ease of getting to these destinations, they always make for laid back day trips, which are perfect for us getting out of the house (and the city) and back home in time for our toddler’s nap. The folks at Westfield shared with us some interesting detail and history of Ontario maple syrup making. The early European explorer’s learned the trade from Canada’s First Nations, who had been making maple syrup in this traditional way for generations and generations. 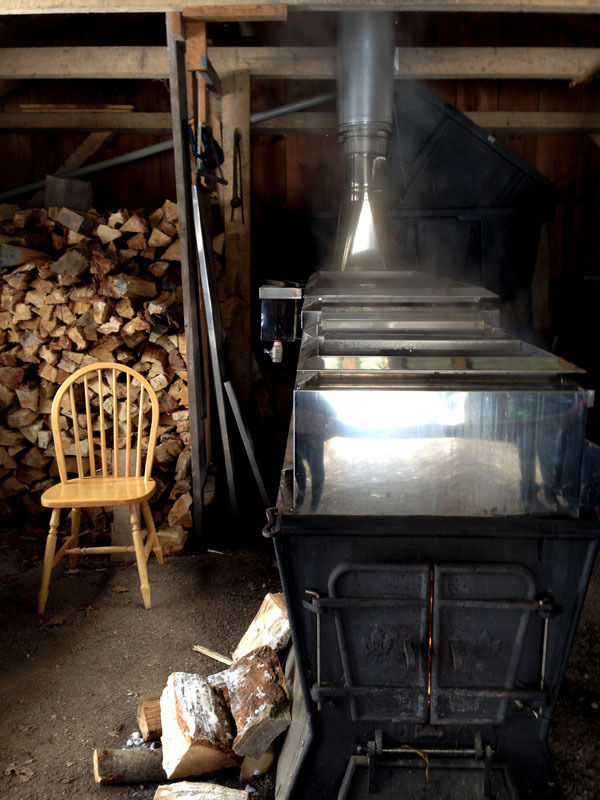 Once the sap is collected it’s boiled down in large wood fired iron cauldrons in the open air. We bundled up properly knowing we’d be doing a lot of outdoor walking and traipsing in the snow. Instead of struggling to trudge along a stroller on the snowy paths we decided to forgo the wheels and opted instead to explore the village on foot. Although we did see a few families with strollers rolling and gliding along the packed snowy trails, I was really envious of those families who were experienced enough to bring along mini-sleds to pull the little ones. There really was quite a lot of walking; no problem for adults and bigger kids, but for toddlers the whole village was a lot to tackle, and I’d wished for a sled from time to time when our son’s legs (or our arms) got too tired. Great idea for next time! 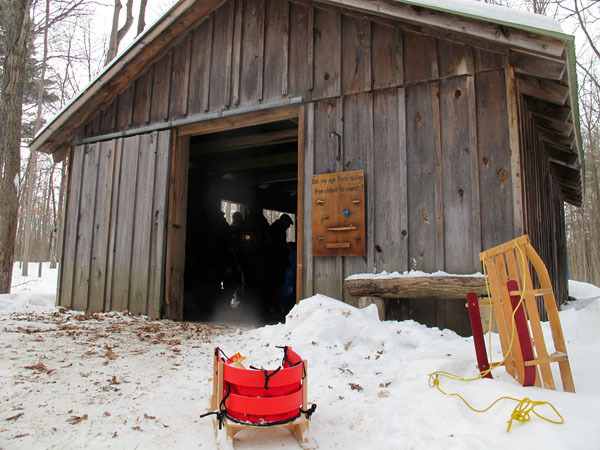 After a horse drawn sleigh ride through the pioneer village, we headed out to the sugar shack. 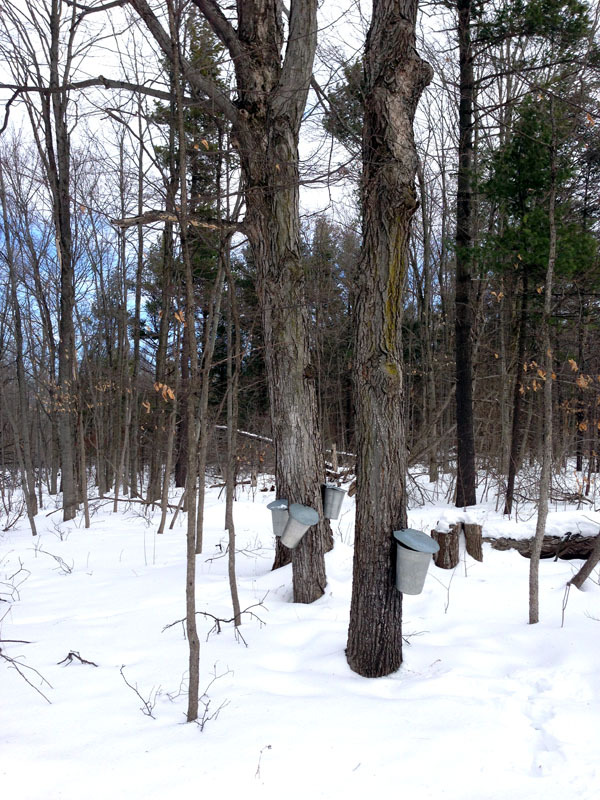 The modern day sugar shack was just a little ways out through a wooded trail. Here we got to sample two varieties of maple syrup; a light golden syrup, and (my favourite) one that was dark and sweet. The little guy devoured it! After our swig of fresh syrup, I asked him where it all comes from and he quite promptly replied “from maple trees” – love this kid. Besides the maple syrup festival there’s plenty to do at Westfield. We’d just missed a full sampling of a pioneer meal by a few minutes, which consisted of a homemade vegetable stew and biscuits baked fresh over a wood fire in one of the multiple log cabins that fill the village. Don’t ask me how we overlooked stopping into the old general store (with jars of old fashioned confectionery). I’m sure we’ll be back many times in the near future to explore each of the cottages in their entirety. 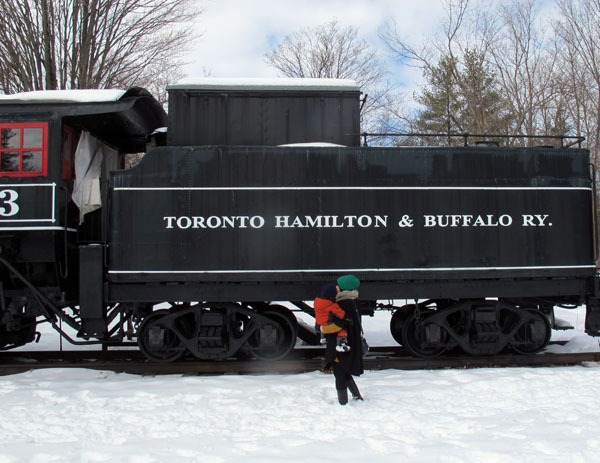 A visit to Westfield wouldn’t be complete without clamouring around the old Toronto Hamilton and Buffalo Railway train and caboose. I remember the throngs of children exploring the train when we visited Westfield for the Telling Tales children’s literary festival in the fall. Trains are always a hit. Lastly, before calling it a day we headed to Ironwood Hall to have a feast of pancakes, sausage, ham, and of course maple syrup. I can tell that as the years go by we will have lots of visits to parks and places like Westfield Heritage Village. Admission is $12 for adults, $10 for seniors, $6.50 youth 6-17, and children under 5 are free! You can also buy a Hamilton Conservation Authority annual pass for $110, which admits one car and all of its passengers to any HCA destinations such as: Valens, Christie, Dundas Valley, Fifty Point, Confederation Park, Spencer Gorge/Webster’s Falls and of course Westfield unlimited for one year. 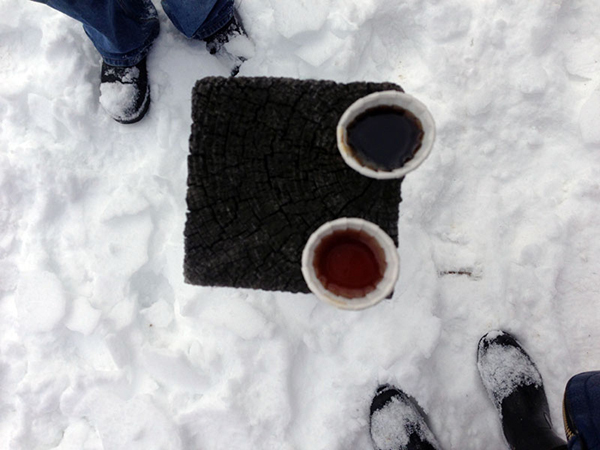 The Maple Syrup Festival runs at Westfield Sundays in March. 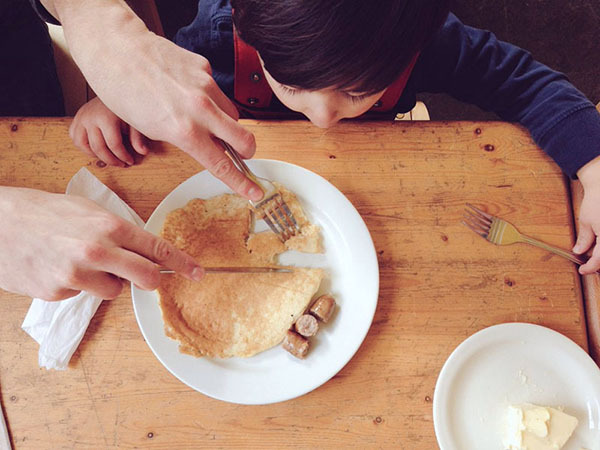 Plus for March break they’ll be doing their maple syrup thing visit http://westfieldheritage.ca/ for details. 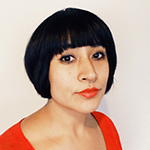 Seema Narula moved to Hamilton five years ago and found herself enamoured with her constant rediscovery the city. She started a lifestyle blog called This Must Be The Place, where she documents a series of reflective stories about art, music, urbanity, and her growing family, all against the backdrop of Hamilton. 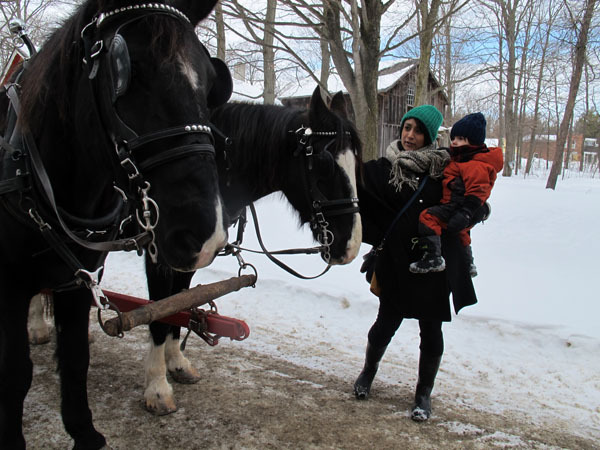 Follow her on Twitter @ThisMustBeSeema for updates on her happenings in and around the city.Seema’s blog explores Hamilton’s kid-friendly side from popular attractions to lesser known gems through the eyes of this local mom and her own family’s adventures.